Leigh is 23 years old and loves to serve people and experience new cultures. She has an associate’s degree and a Certificate in Ministry from Highlands College. After graduating she was connected to DFM through a friend and quickly fell in love with the vision. 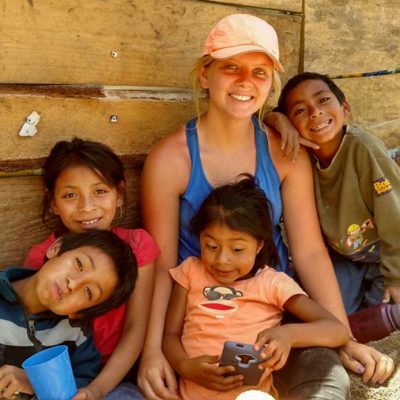 She has spent two years with the DFM internship and believes that her best next step in life is to move to Guatemala to serve with DFM. Leigh refuses to “live a normal life” She wants to say yes, face her fears, chase her dreams and depend on God for the impossible.